In today’s society where there is an estimated 3.196 billion social users worldwide, social media is the perfect tool to grow your business. However, though it is widely believed that social media is an essential marketing tool, knowing how to use the various platforms in order to optimise your business may seem like a daunting and difficult task to master. 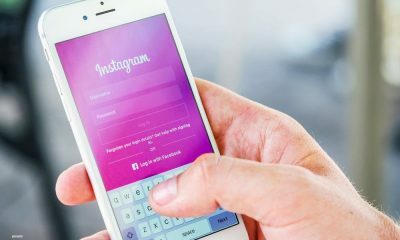 That’s why we have put together a comprehensive list of the top 5 ways that you can build your company’s social media platforms and boost your business into the modern age. In an already saturated market with over 500 million small businesses using Facebook alone, it is important to establish what your company’s social media strategy is. Firstly, it is vital that you have a clear understanding of your business’s brand and personality before embarking on a social media campaign. This will not only improve your business’s social media campaigns, but make the process of creating them an easier task. However, failing to do this may lead your campaigns to be unfocused and therefore ineffective. Teamed with this, in order to create a strong and effective social media strategy, it is crucial to define your company’s targets and have a true understanding of what your company aims to achieve from social media marketing. Common examples of this include building brand awareness, or increasing online sales. Believe it or not, there are around 60+ social media sites out there. Not all will be useful to your business and a good starting point is to establish which ones will be key to helping your social media platforms and business grow. For example, Linkedin has long been intrinsic to the recruitment industry, but may not be overly necessary for a fashion brand. However, there are a recognised top 4 social media platforms with Facebook still at the top of the social media game. Twitter, Instagram and more recently Snapchat make up the top 4 and have users in nearly every country. As a result, using the various components of these sites will enable you to reach a high number of users and really get your brand out there. The fact that there are a variety of platforms also enables you to target specific demographics with your social media campaigns. For example, Snapchat is particularly popular with the under 30s and therefore would be a great marketing tool for targeting the younger generation. (maybe not such a popular tool if your business revolves around selling stairlifts!). Increasing your number of followers on social media is a great way to build your business’s online presence and consequently your business as a whole. There are a number of ways that you can increase your followers, with a variety of tactics being transferable across social media platforms. Hashtags are a great way to ensure that your tweets or instagram posts are being seen by a high level of users outside from your existing followers, as users can search for a hashtag and find the associated content. In order to use hashtags to their maximum potential, it is a good idea to use hashtags that are both specific to your content as well as some more general ones. This will mean that a wider audience is being targeted, which should then help increase follower numbers. Another way to increase your number of followers is to simply follow other users. This will not only help build your network, but also build your reputation. 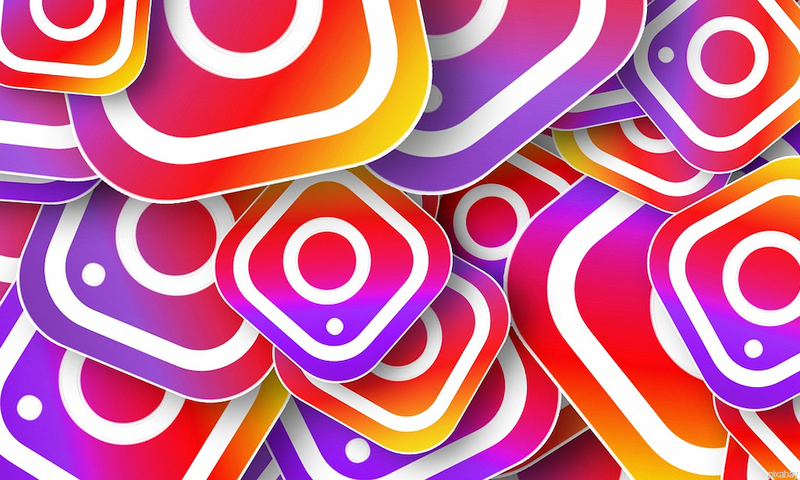 Reputable social media accounts often post a ‘FollowFriday’ list, which if they include you on, could vastly increase your social media followers. Creating interesting content may sound like it goes without saying, but ensuring that your content is engaging will dramatically help grow your company’s social media presence. It is also important to ensure that your content is in line with your company’s overall message and also has continuity across social media. Posting content that may contradict each other will hinder the cohesion of your campaigns and promote a sense of disorganisation. Secondly, posting fresh content on a regular basis is also key, as this will help ensure that viewers will follow you and therefore view your content on a regular basis. Lastly, producing a combination of media such as videos and photo as well as dialogue, is a more effective method of engaging your audience, which in turn should expand your company’s social media following. 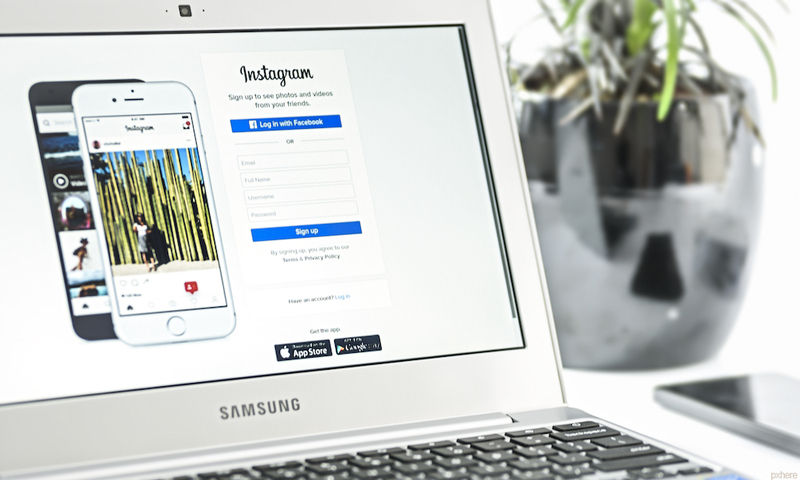 While posting regular, fresh and engaging content is important, interacting with your audience is a certified way to expand your company’s social media profiles. This can be as simple as following users back or replying to comments that have been left. 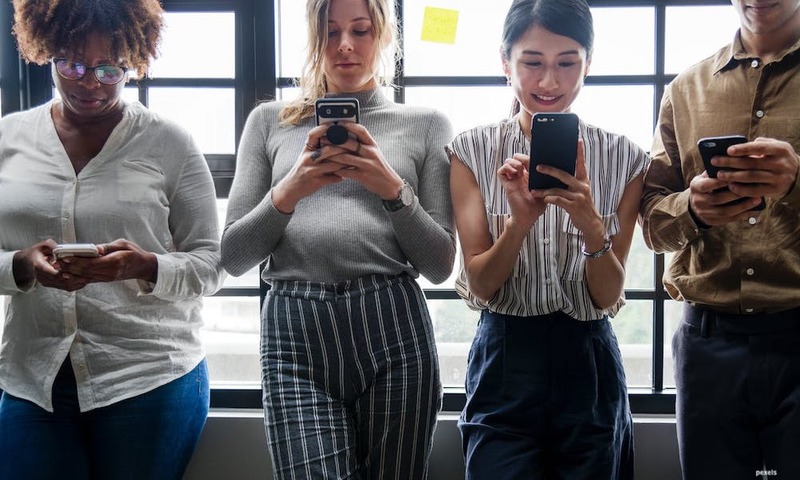 This will create a sense of community and connectivity between you and your users, which in turn will enhance their engagement and ensure that your follower numbers are sustained. Furthermore, engaging with your company’s followers will inform them that your are contactable, meaning that they are more likely to interact with your media and provide first-hand data about how they feel about your business and/or product.